This morning I woke up to news that Philips — yeah, the one that makes DVD players, etc. 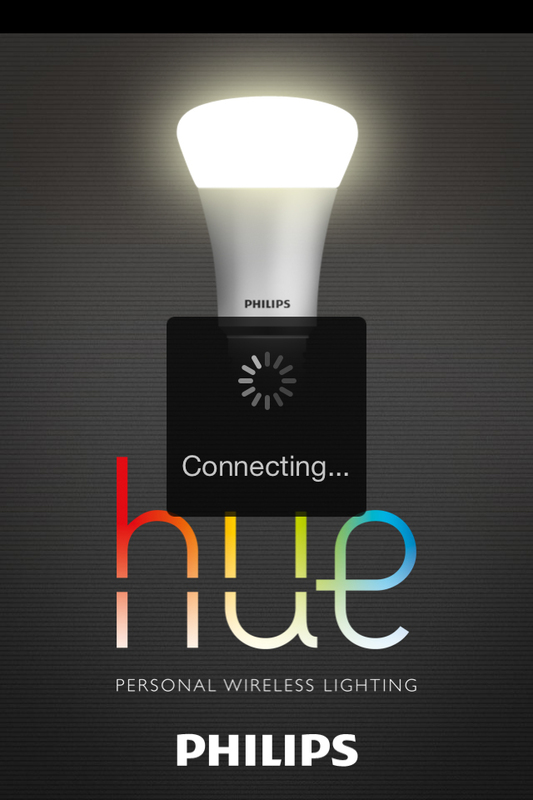 — is releasing an SDK for its surprisingly popular programmable light bulbs called Philips Hue. The outside interest in adding new functions has been so strong that Philips plans to announce on Monday that it is opening up its software and publishing guides and libraries as part of an official developer’s kit. The company hopes to attract even more people to create new ways to use its product, including companies that want to make devices to work with it, like universal remotes, thermostats and home automation systems that might also control heat, ventilation and blinds. Although programmable devices are nothing new, the increasing accessibility in terms of cost and ease of use is worthy of note. You can get set up with a basic kit for a couple hundred bucks, far cheaper than your typical home-automation solution (often provided via subscription through security companies). We all know software is eating the world thanks to Marc Andreessen. This fall at Defrag, I heard a talk by Jeffie Lawson of Twilio that followed this up with a compelling thesis that “We are software people” — the more we can boil hardware down to its basics, the more flexibility we have on the software side to be creative, to be flexible, and to iterate and update later when we discover possibilities to improve. One great example was the iPhone, essentially a blank screen with near-total control on the software side. I still have an iPhone 3GS lying around, which is now multiple generations back. And yet today it’s running the latest iOS release — the same one running on new iPhone 5s — albeit rather slower. Even where I live in Minnesota, in what the coastal tech communities generally consider a backwater, this is a real phenomenon (perhaps even more real?). We’ve got startups like SmartThings and Spark intermingling with Fortune 500 industrial companies like 3M and Medtronic and in-betweeners like Digi, resulting in a culture with a serious connection to the Internet of Things and an increasing linkage to innovation as well. As the world moves more and more toward flexible, bare-bones hardware controlled by software, companies will increasingly need to think about who’s going to write that software. It’s not going to be all internal, although internal developers clearly need a good experience as well. As the world becomes a collection of software platforms, developer outreach will become critical to the success of companies. Whether it’s open source or merely open building blocks, openness tends to win, so the barrier to entry and transparency of platforms will be crucial to their success. Disclosure: None of the companies mentioned here are clients. Heroku Waza: Art and technique in software and beyond » « Strata CA 2013: Was SQL really the theme? Nope.